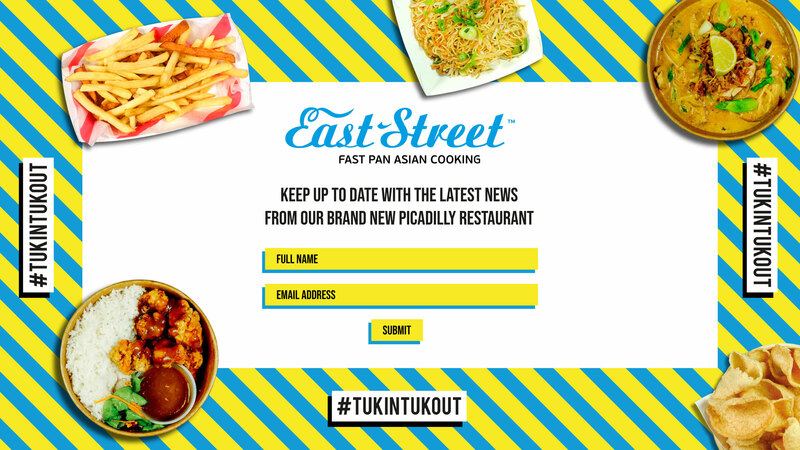 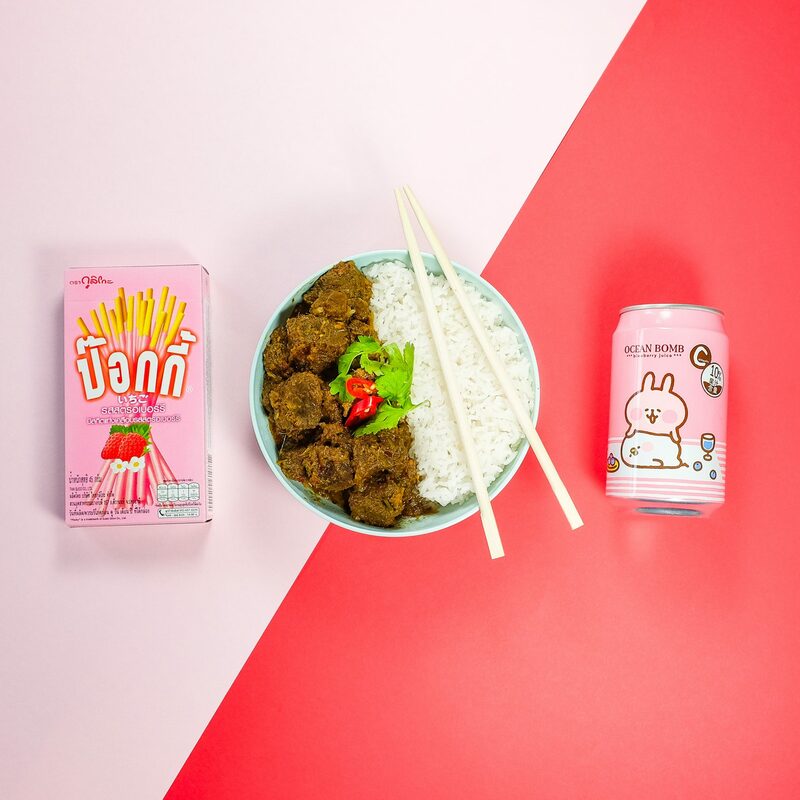 Working with our long-term client Tampopo Restaurant Group, we were challenged to create a “fast” brand of their London favourite, East Street. 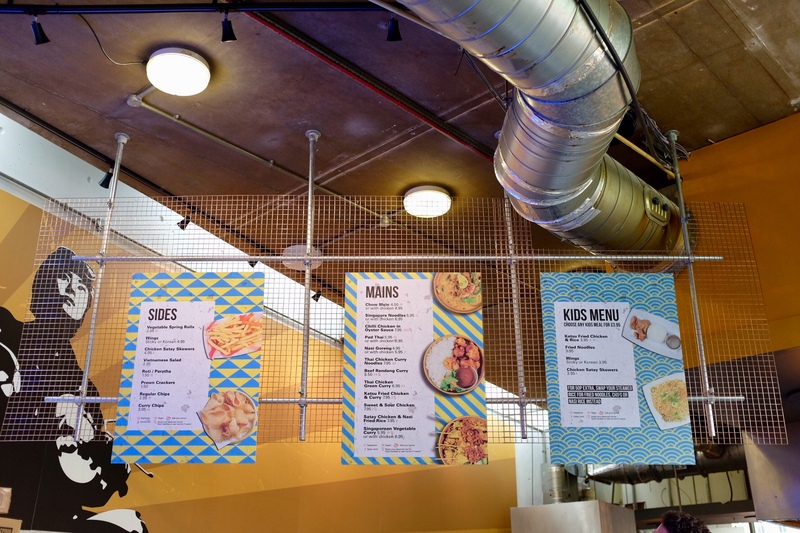 The concept is a first of it’s kind, with the view to rolling out further sites across the UK. 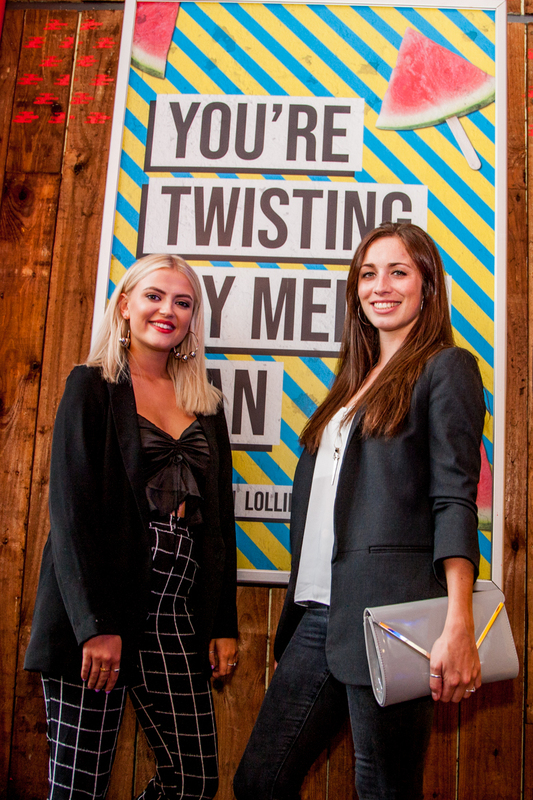 Forever acted as the lead brand agency for the client, from the exterior and interior to the digital content and creative output. 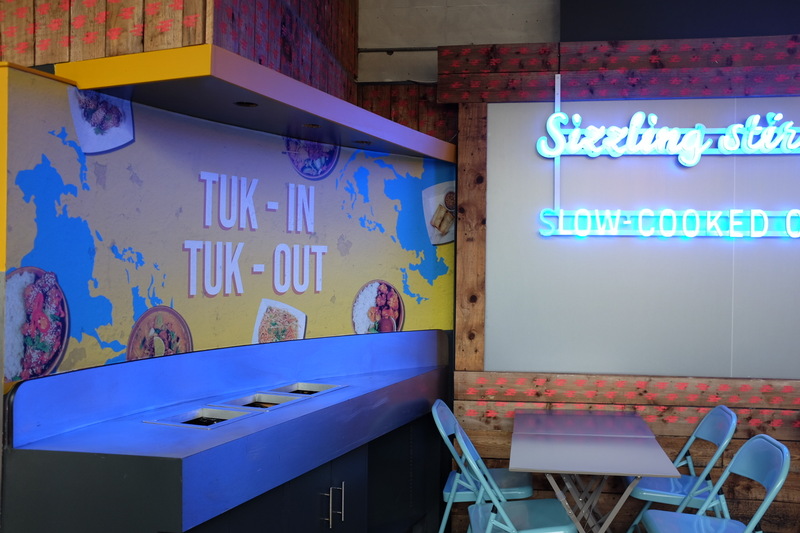 Fast, fresh and convenient; the restaurant concept draws inspiration from street food culture of the East. 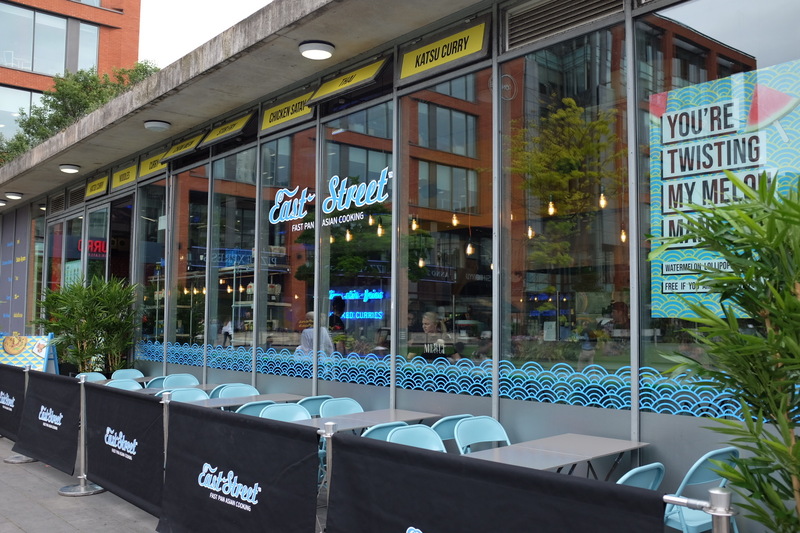 The personality and tone of voice that we rolled out for East Street aimed to reflect this, and played on the casual dining experience. 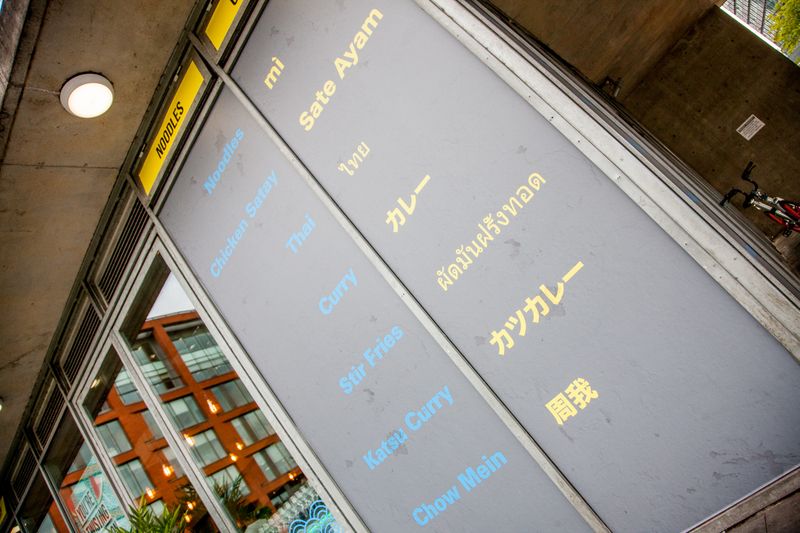 East Street is a place where you can ‘Tuk-in or Tuk-out’ at your own convenience. 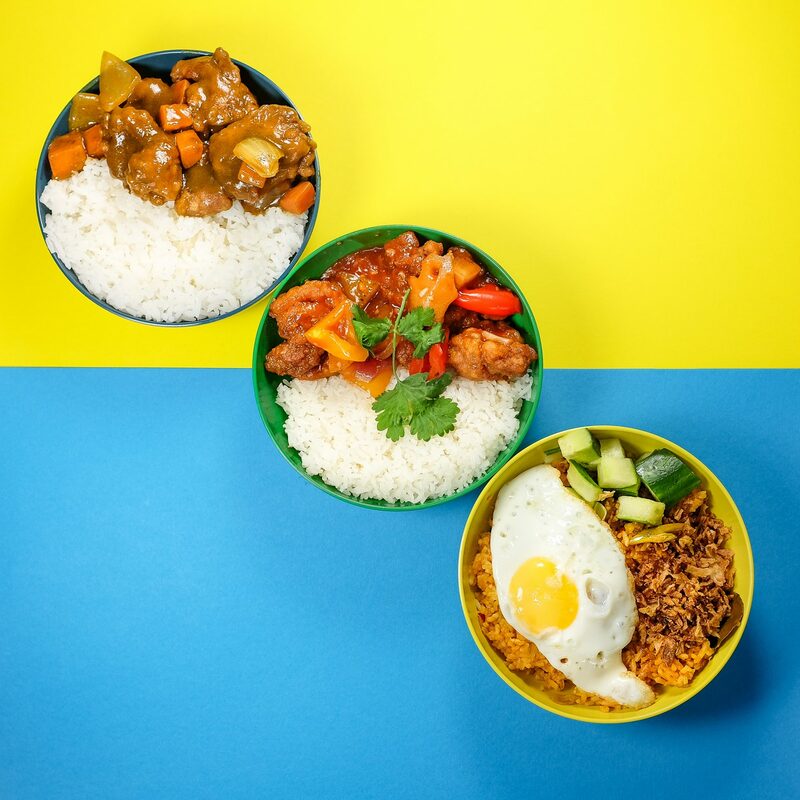 While the food is fast, the taste of the East is not compromised, and we wanted to make that clear in our photography. 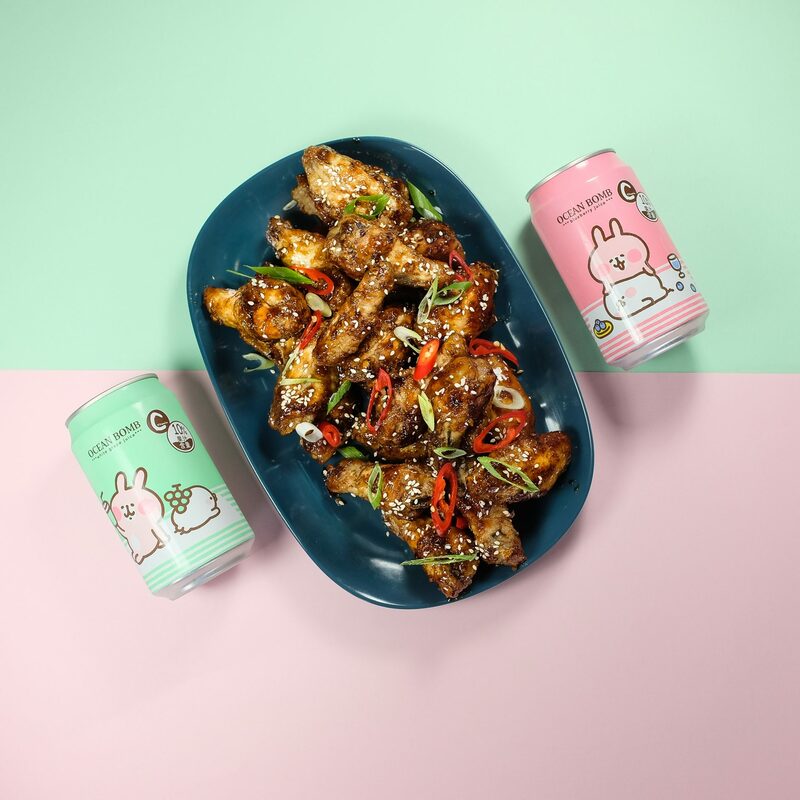 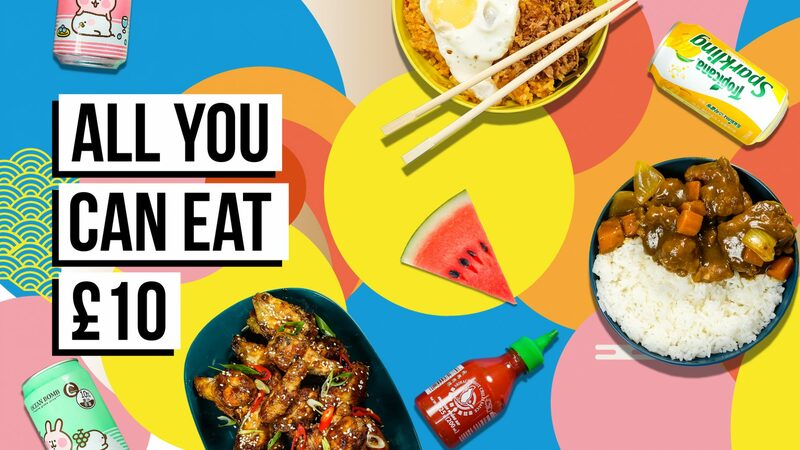 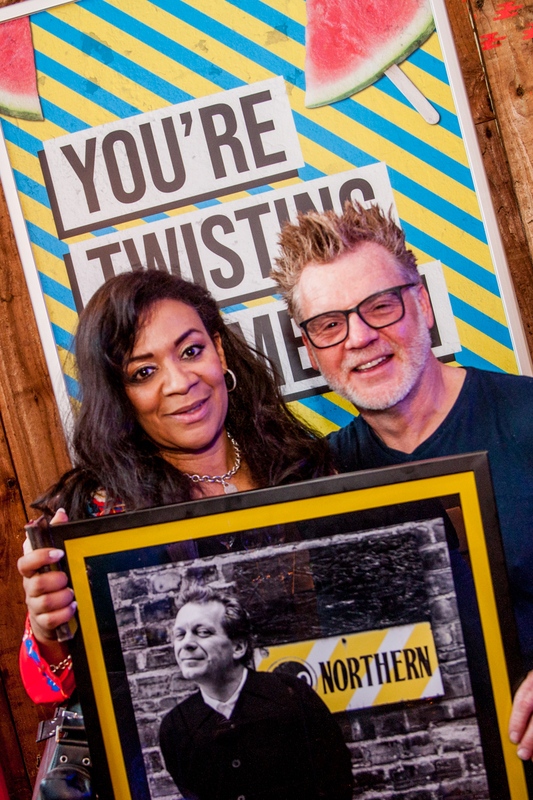 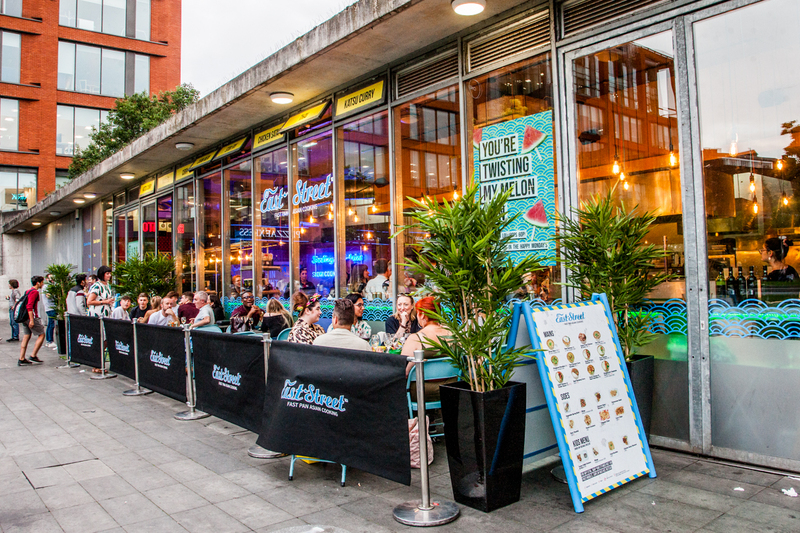 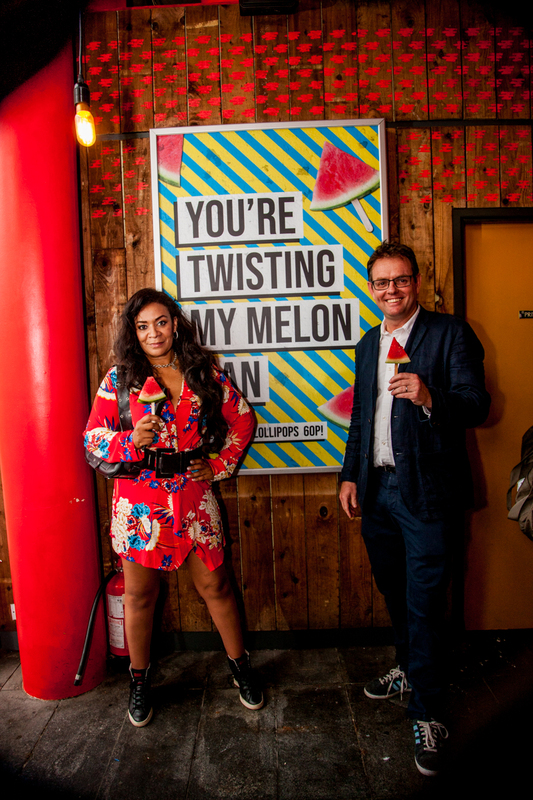 Bright, colourful concepts and bold graphics across print and digital capture the playful personality of the brand showcase the food offering and bring East Street’s identity to life.